Fitness has never been bigger. In fact, it's the world's biggest sport with 61% of people who exercise regularly doing gym-type activities, according to the Global Consumer Fitness Survey 2013. But retention remains the industry's biggest problem. And where previous acquisition of new members could fill the gap, new levels of competition and industry segmentation have made gaining and retaining members harder than ever. The good news? Over the past few years, the boutique fitness industry has flourished, bringing more attention and members to the studio space. 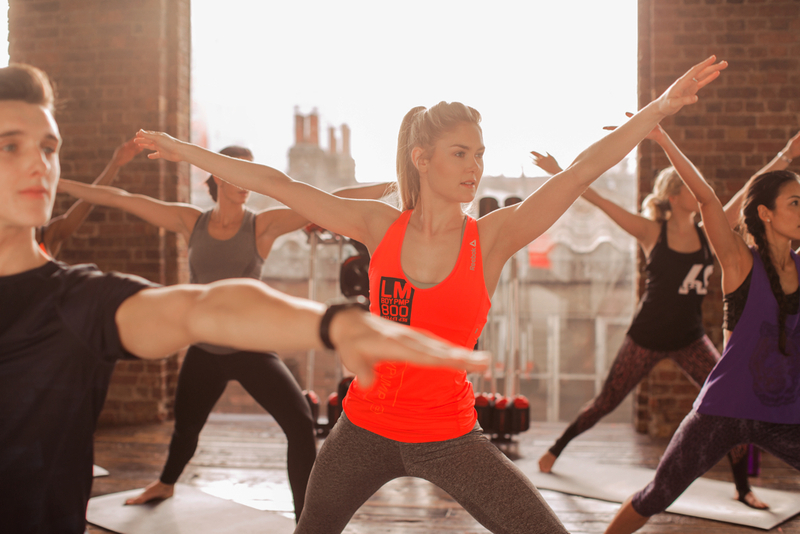 In fact, 42% of the 54 million health and facility members in the US say they use fitness boutiques, according to the 2015 IHRSA Club Intel Report. The bad news? In a highly competitive market, studios struggle to stay relevant and retain members. This has driven studio owners and operators to focus on acquisition and getting as many new members through the door as possible. Many know the benefit of focusing on retention, but the reality is that most have found themselves selling their studio — not exercise — and unfortunately, losing members has become the industry norm. With these increasing pressures on business owners, it is more important than ever to focus on retention to protect your studio. The answer for how to do this is already there — it's your members. If you help your members fall in love with fitness and your studio, you'll be able to tackle these challenges and make your business more resilient. It's time to build a healthier and stronger business. The key to seeing results is building and sustaining an exercise habit. This may be hard work for people to do on their own, but with their studio helping them along, anybody can fall in love with fitness and make it part of their lifestyle. Engage members from day one. Focus on giving people the motivation, results and experiences they want. Use attendance as your No. 1 key performance indicator. Adopt a zero tolerance approach to lapsed members. It sounds so simple: members who love fitness love their studio. By giving them the motivation they need to keep going — so they see the results they're longing for — you can keep any member on track. This process starts from the moment somebody walks into your studio. The more motivation you can give people from the start, the more likely they are to exercise regularly, see results and fall in love with fitness. Once a member is hooked on fitness, they are more likely to visit more often and stay for longer, according to the Global Consumer Fitness Survey 2013. It's all about creating more meaningful connections to your studio through group exercise, that way your members will never be tempted to go elsewhere. In other words, it's about focusing your approach on building relationships beyond memberships. The more motivation you can give people from the start, the more likely they are to exercise regularly, see results and fall in love with fitness. Do you have high-quality instructor training? Does the music in your classes keep participants engaged? How frequently do you refresh your class content? Is your class schedule designed to cater to member preferences and availability? Are you offering workout options outside of your studio – virtual or on demand? Is your studio designed to inspire and motivate? Do you incorporate visuals that compliment your programming and brand? Do you have a leading-edge AV system that energizes your members? Do you manage your business using robust group fitness management tools? Do you share tools during the onboarding process to help members achieve their goals? Do you provide on-going insights that motivate people to work out more often? Does your marketing stand out against your competitors and make a great impression? Do you provide your team with on-going education and support that help them grow and provide better service? If you can answer yes to all of the above questions, then you're well on your way to building bonds that can't be broken. More than likely, this list has helped you identify areas where you can make improvements. By selling exercise instead of a studio or location, you can combat competition and create a healthier and stronger business. Learn more about the tools and resources you need to improve your members’ experiences in their workouts, in the group studio and across the entire facility – all of which contribute to increased member engagement and retention. It’s time to build a stronger business and motivate your members, or somebody else will. For more information, email info.usa@lesmills.com or call 844-LES-MILLS. Trever Ackerman serves as Vice President, Marketing for Les Mills, where he oversees all marketing and communications for the United States. 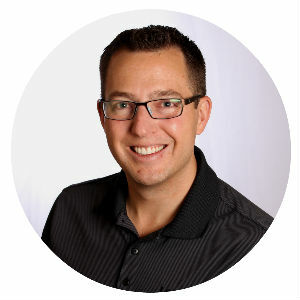 Trever focuses his efforts on connecting marketing and communications with both top and bottom line growth. AFS & SFIC Insurance Tips: Prevent Slips and Falls!